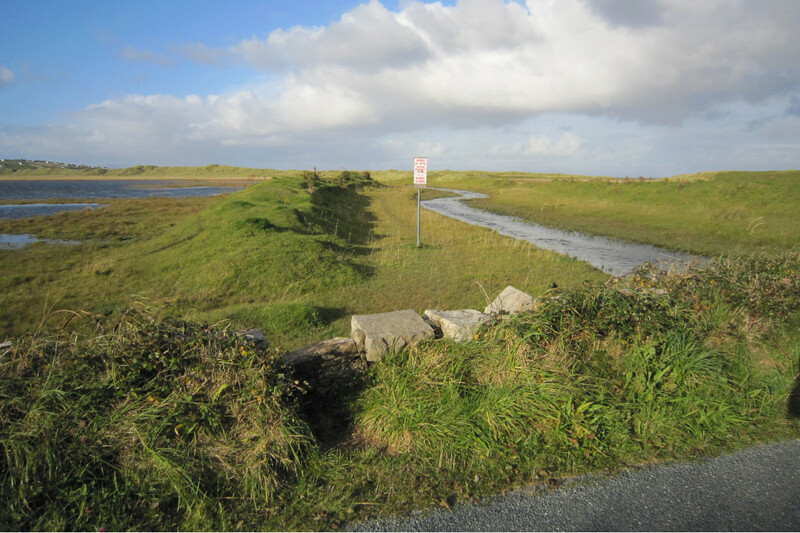 Take the N15 signposted Donegal north to Cliffoney village, approximately 1.5km after the village take a left turn at Creevykeel crossroads (beside a pub), take the first or second turn to the right and arrive at the lakeshore. Bunduff Lake is a small coastal lake in close proximity to the sea. 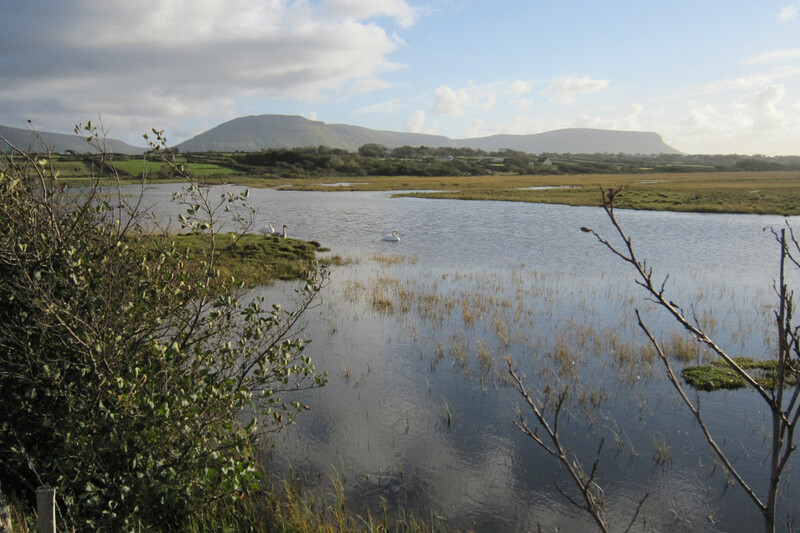 Given its strategic location it is of great significance for the bird life which abounds and is designated as a Special Protection Area (SPA) for birdlife. The Bunduff Loop follows the network of minor county roads around Bunfuff Lough. The route is not waymarked but is easy to follow by keeping the lake on your left as you circle it. 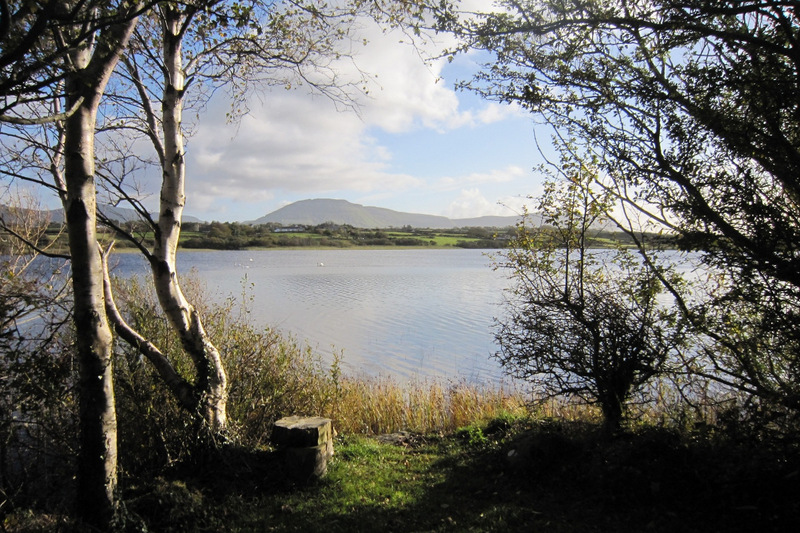 The route rewards the walker with stunning views of Benbulben, Benwiskin, Classiebawn Castle and Donegal Bay.